Can I tip my pro? Tipping is optional. If you’d like to leave a tip for a job well done, you can seamlessly add an amount of your choosing to your past bookings. Just visit your Bookings page and tap the Leave a Tip link. The amount is at your discretion. The tip is paid directly to the pro. Tipping is only supported in the mobile app, so definitely download it. Should I tip my pro? 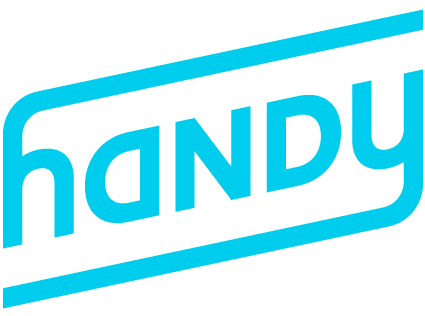 How do I contact Handy? 💡Should I tip my pro?